11 - When Cheryl's Gyno asked, "What's the one thing you'd change about this exam room?" 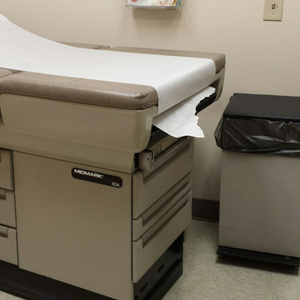 Cheryl shares her story of being a patient on the exam table for her annual pap smear/gyn exam. 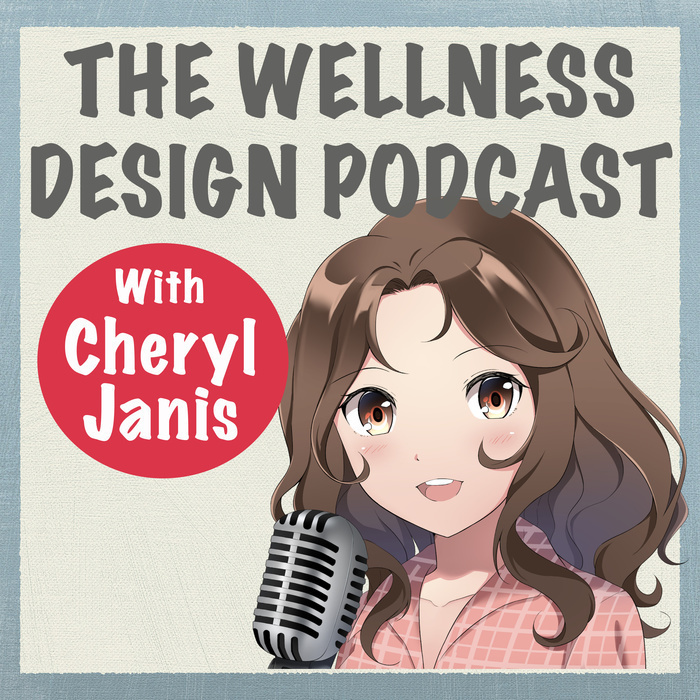 Find out her answer to the one wellness design question her doc asked and what came out of it. Hint: Leg stirrups and lighting.